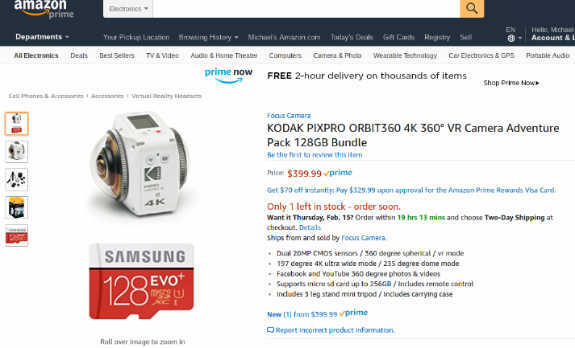 You can get a $100 discount on Kodak PIXPRO Orbit360, plus a 128GB Samsung EVO+ Micro SD card! 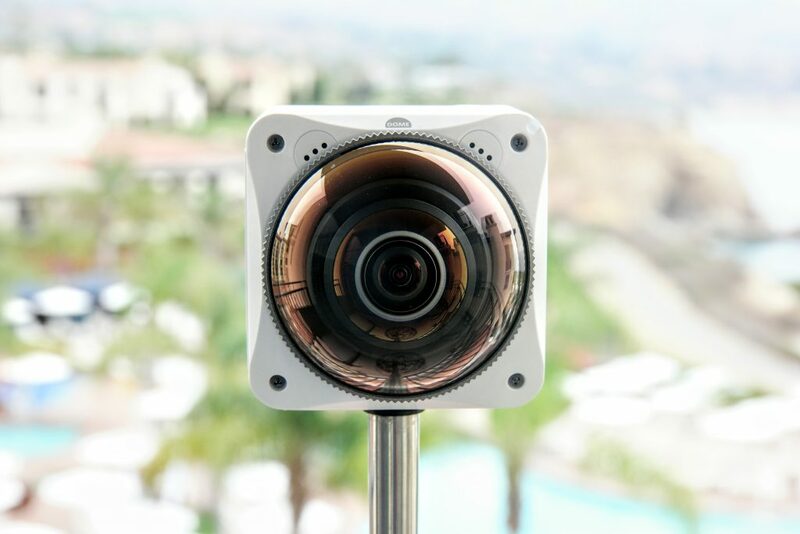 Orbit360 is a unique 360 camera with two 4K sensors and an asymmetric lens design. The front lens has a higher image quality than typical 360 cameras thanks to a smaller field of view, thus giving it more pixels per degree of field of view. The front lens can also be used by itself to shoot a 4K 16:9 video. Check out my review of the Orbit360. 3rd person view for your DJI Mavic Pro and 360 camera; plus: Mavic Pro discount codes!